This week, crews began staging equipment at Lido Key Beach in preparation for an emergency renourishment project that is scheduled to begin as early as this weekend, the City of Sarasota has announced. The 90-day timeline was included in documents the city submitted earlier this year to the Florida Department of Environmental Protection as a step toward gaining FDEP approval to proceed with the plans. 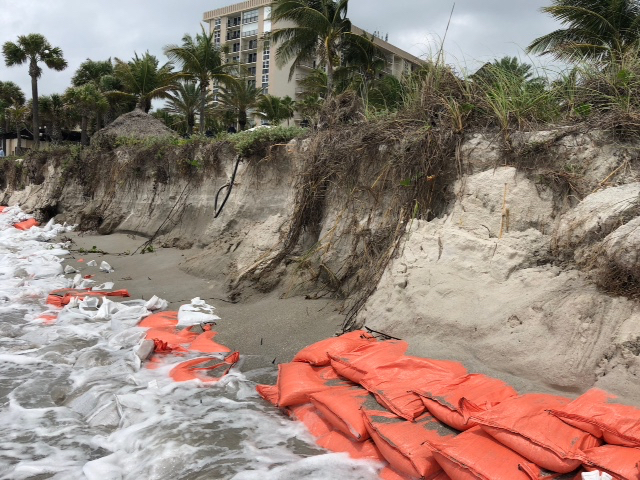 “The emergency renourishment is intended to address the critical erosion of Lido Beach by replacing sand that was lost during Tropical Storm Hermine (2016), Hurricane Irma (2017) and subsequent storms and tidal action,” the city release explained. “As part of the short-term project, approximately 185,000 cubic yards of sand from New Pass will be utilized to renourish Lido, restoring the shoreline and dunes and protecting public property and infrastructure, including the Lido concession, pavilion, public restrooms and swimming pool,” the release continued. In May, the city declared a State of Emergency for Lido Beach because of the worsening erosion. 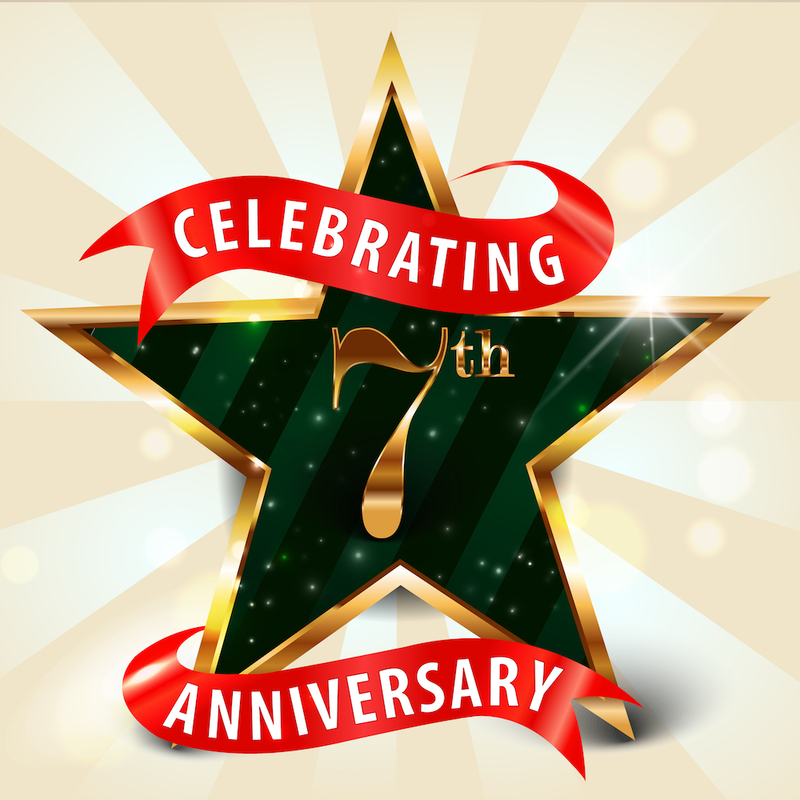 On Oct. 17, the Florida Department of Environmental Protection (FDEP) formally issued the city the necessary Notice to Proceed for the project. 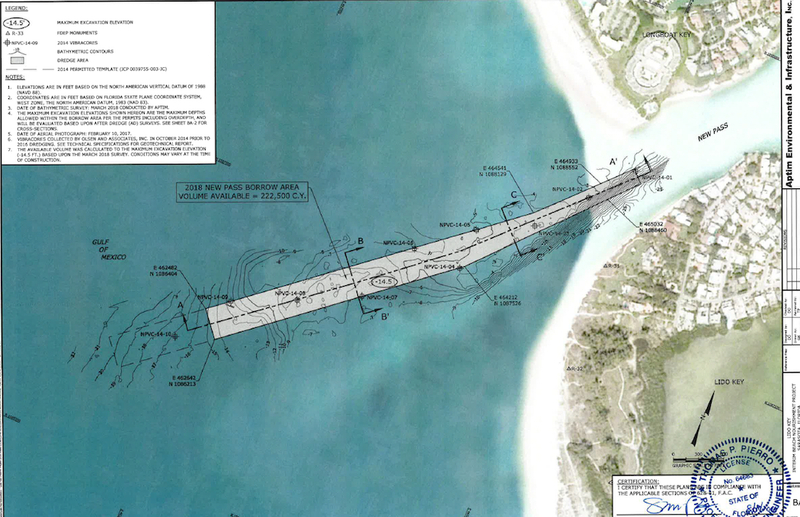 The beach will remain open through the duration of the project, the release says. “Beachgoers are advised to use caution and stay aware of active work zones and any equipment operating in the area,” the release stresses. “The project cost of $3.9 million is being shared by the City of Sarasota, Sarasota County, the state and the Federal Emergency Management Agency (FEMA); the City’s funding portion is approximately $600,000,” the release added. The city and the Town of Longboat Key, under terms of an interlocal agreement, may alternate in removing sand from New Pass for renourishment initiatives. Longboat used the pass as a source for a project it completed in late summer of 2016. The last time Lido Key Beach was renourished was almost four years ago, addressing damage inflicted on the shoreline by Tropical Storm Debby in June 2012. During a March 2016 County Commission meeting, Commissioner Paul Caragiulo — a member of the Sarasota City Commission prior to his 2014 election to the County Commission — pointed out that the approximately 363,000 cubic yards of sand added to Lido in January 2015 was mostly gone by late April of that same year.